It not one of the more fabulous zoos in the world nor is it the one of the biggest, but it is perfectly located and perfectly sized to be a wonderful spot to enjoy an afternoon of relaxing fun for families with young children. Located across the street from Kuhio Beach in Waikiki, it is within walking distance to many of Waikiki’s hotels and resorts. The zoo is small just 42 acres, but it packs an afternoon of fun for families, summer concerts for adults and other events and activities that are enjoyed by visitors and islanders. The zoo is divided into several sections with the largest being the newer African savannah section. Exhibits in the savannah section attract the most attention. They include giraffes, rhinos, hippos, crocodiles, tortoises and the ever popular monkey exhibit. The zoo aviary is the quieter section of the zoo, but it offers many rare birds including the endangered Hawaiian Nene goose, parrots, Bird of Paradise, hooded vultures. In addition, there is a shady children’s petting zoo with chickens, cows and other farm animals. Zoo visitors are encouraged to bring along their own picnic to enjoy in the many shaded areas. Otherwise there are food and drink stands to grab a cool drink or a casual lunch. 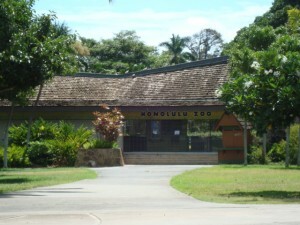 Otherwise, there are many Waikiki family friendly dining options within walking distance of the zoo. During the summer months the zoo hosts a series of late afternoon outdoor concerts. 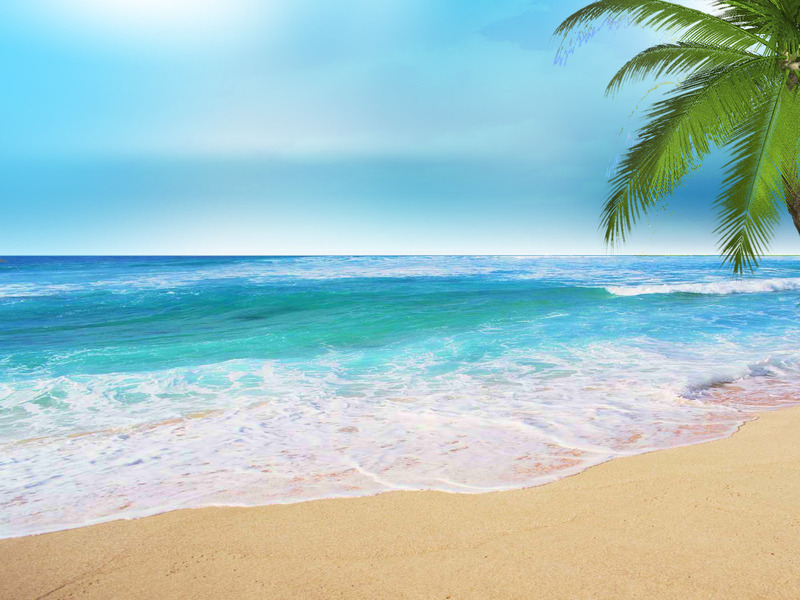 These concerts are a popular events with an older crowd who end a day at the beach or begin an evening in Waikiki under the shade at the state lawn with the sounds of various local bands, entertainers and dancers.